Facebook is introducing an easier way for advertisers to maximise their campaign results, with budget optimisation at the campaign level. 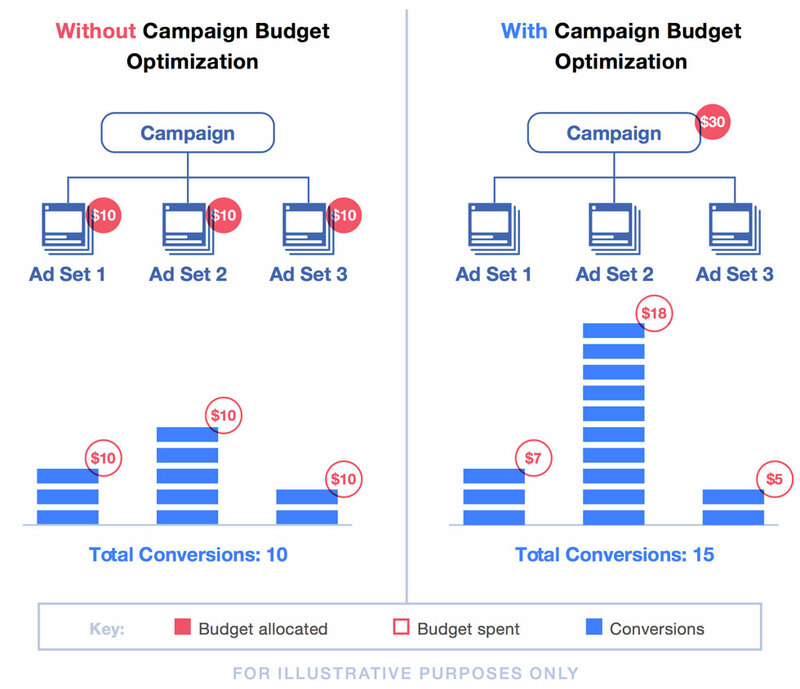 Up until now, budgets on Facebook ad campaigns took place at the ad set level, and advertisers haven’t been able to manage their budgets as effectively across campaigns. Campaign budget optimisation changes all that. In the next few months, all advertisers using Facebook ads will be able to not only set but also optimise, their campaign budgets across ad sets. The way it works is simple: a single campaign budget is distributed to all the top performing ad sets in a campaign. The new feature allows businesses to make the most of their budgets, with less waste. As it rolls out, they will be able to use it for any campaign objective available to them. Obviously, it makes sense only to use it for campaigns with multiple ad sets. Naturally, advertisers will be able to set a daily or lifetime campaign budget as well, but the campaign budget will only be spent where it really counts. Essentially, the feature allows advertisers to maximise the value of their campaign in real time. Read next: Facebook Ads Inside Messenger? Sure!